A new Twilight Zone is already in the works at CBS All Access with Jordan Peele in charge. But now, Rod Serling’s follow-up anthology series is also getting the reboot treatment. 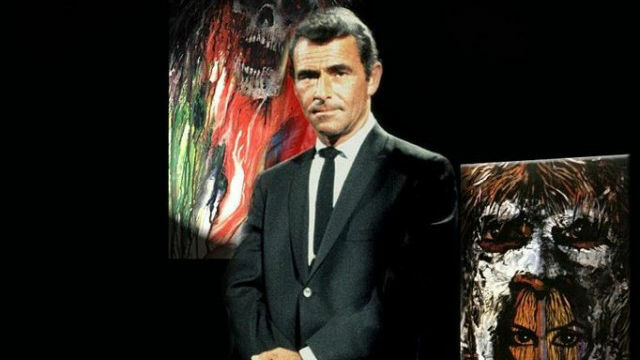 Deadline reports that Syfy is planning a modern take on Serling’s Night Gallery, which ran from 1969 to 1973 on NBC. Apart from original tales, Night Gallery also adapted the H.P. Lovecraft stories “Pickman’s Model” and “Cool Air.” Other writers who saw their work translated on the show include Richard Matheson, Basil Copper, and Penelope Wallace. The new series will be spearheaded by executive producers Jeff Davis and David Janollari. Davis created the long-running CBS series Criminal Minds as well as MTV’s Teen Wolf reboot. Janollari, on the other hand, has worked as a producer on dramas such as Midnight, Texas and Six Feet Under. Universal TV and Universal Cable Productions are co-producing the venture, which doesn’t yet have a release date. Are you excited for a Night Gallery remake? Let us know in the comment section below!